This week is National Farmer's Market Week! It doesn't get much better than visiting your local Farmer's Market and selecting some fresh, organic fruits and vegetables. There has been a resurgence over the past decade in Farmer's Markets across the country. More and more people are realizing they want fresh, local and organic foods for themselves and their families. If you haven't visited your local Farmer's Market, treat yourself and take a visit! 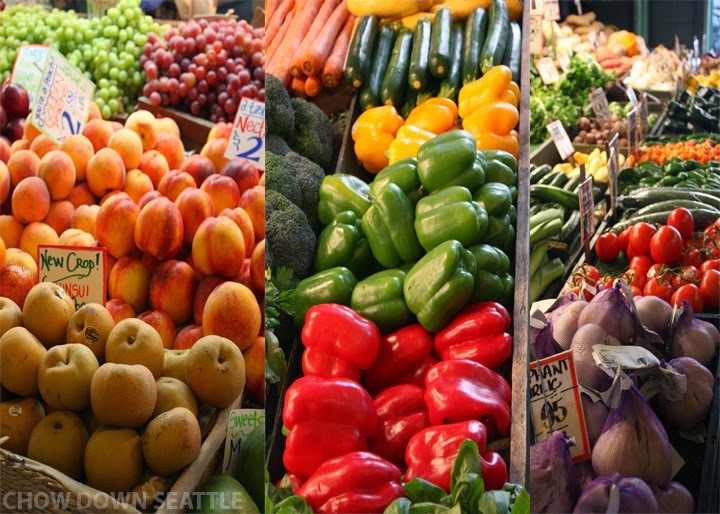 We are fortunate to live in the Pacific Northwest where we have a bounty of great farmers and Farmer's Markets. To find a Farmer's Market near you, check out Puget Sound Fresh. They have a listing of all the great markets in our area. You can also check out Seattle Neighborhood Farmers Markets website for a listing of markets in the city. Now get out and enjoy! I have nothing but amazing things to say about this venue for NYC events! I feel awful that is has taken me this long to write about it but better late than never I hope.